THE Queensland Racing Integrity Commission (QRIC) last week cleared trainer Lindsay McCarthy of any charges relating to positive cobalt tests dating back to 2018. McCarthy’s pair of Jimmy’s Reward and Master Card both tested above the prescribed threshold amount of cobalt allowed for greyhounds in October of last year. 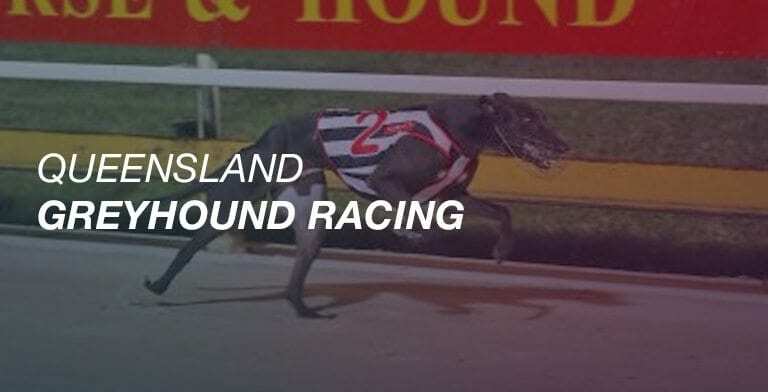 Under Greyhound Australasian Rule (GAR) 83(10), cobalt is considered a prohibited substance when a sample has detected above 100 nanograms per millilitre. Once the flagged tests were identified, the B samples was sent to an independent lab so a referee could confirm the results. The subsequent test revealed that both samples were below the prescribed threshold for cobalt in a greyhound’s system. The QRIC therefore could not be “comfortably satisfied” that a transgression had taken place and decided against taking action against Lindsay McCarthy.